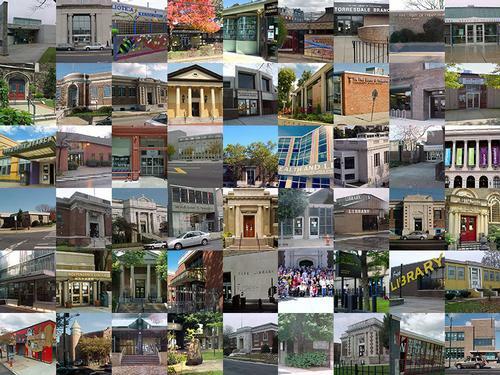 If you’ve spent time visiting any of the Free Library’s 54 neighborhood library locations or reading this blog, you know that we’ve got something for everyone. With over 25,000 events and programs offered each year across our system, access to hundreds of databases, and something to read or watch no matter what you’re in the mood for, a Free Library card and your library experience can truly be what you make it! In conjunction with National Library Week kicking off on April 7, we’ll be sharing stories of the interesting ways Philadelphians use the library – and some of them just may surprise you! Follow along next week and beyond by checking out the #MyFreeLibrary hashtag on social media – and share yours there, too! We also recommend you keep an eye out across the city later this spring for reminders about all that we have to offer! 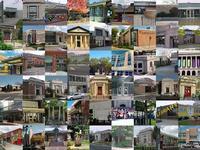 Chances are you’ll find a new, exciting way to use the library. So whether you attend cooking classes, use the library to access The New York Times, use are job seeker resources for employment and career opportunities, or bring your little one to a storytime in your neighborhood, we’re here. And we want to hear from you! We all use the library in different ways, and we want to hear how YOU use it! The central Free Library used to have books. It was awesome. I love the City Institute Library, for resting after doing chores in Center City and for picking up the books I've ordered online. Open the local librarieson the weekend. 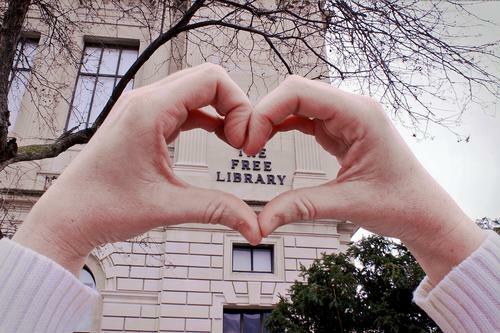 Add a Comment to #MyFreeLibrary: What Is YOUR Free Library Story?